FiftyDating is Ireland's leading over fifty online dating and friend finder service! Registration is FREE and we offer FREEPHONE telephone support to all our members. We are dedicated to providing a safe over 50 dating environment online for mature singles over fifty in Ireland. How do we do that? We have a dedicated customer support team, who check all new profiles & photos, to ensure they are real people with genuine motives for joining the site. 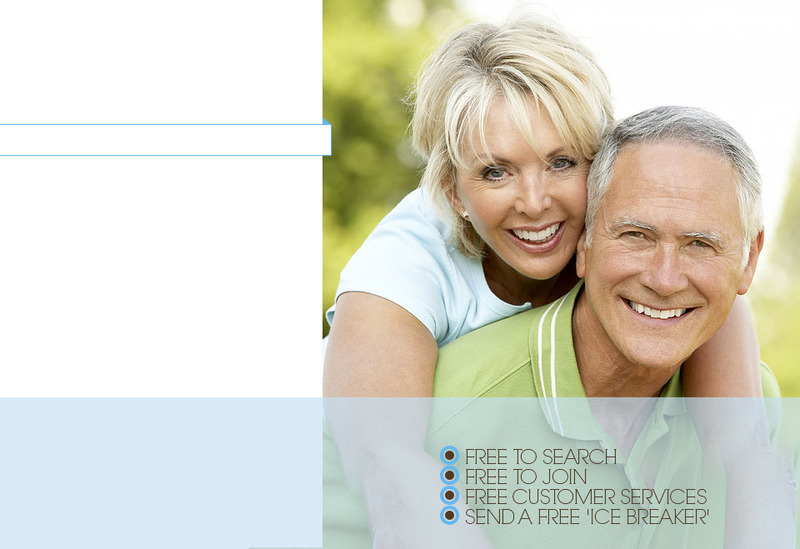 As a result, we have quickly become one of the most trusted senior dating services on the internet. FiftyDating is so much more than just online dating, we are continually looking for ways to make your dating experience as fun, safe and successful as possible. Each year we re-invest significant funds into site security and functionality, all to give our valued members the best senior dating experience in Ireland.